Located at the Henrietta Johnson Medical Center (HJMC) in Wilmington, Delaware, the free clinic is held the first Saturday of every month from 9 am to 12 pm. Through the support of the Delaware Humane Association (DHA) and under the direction of Drs. Kristin Jankowski and Carla Andrews, a group of enthusiastic veterinarians and veterinary technicians from clinics in the greater Wilmington and Philadelphia area join student volunteers from PennVet and the University of Delaware to provide free vaccinations, wellness exams, and health screenings for income qualified members of the Wilmington community. 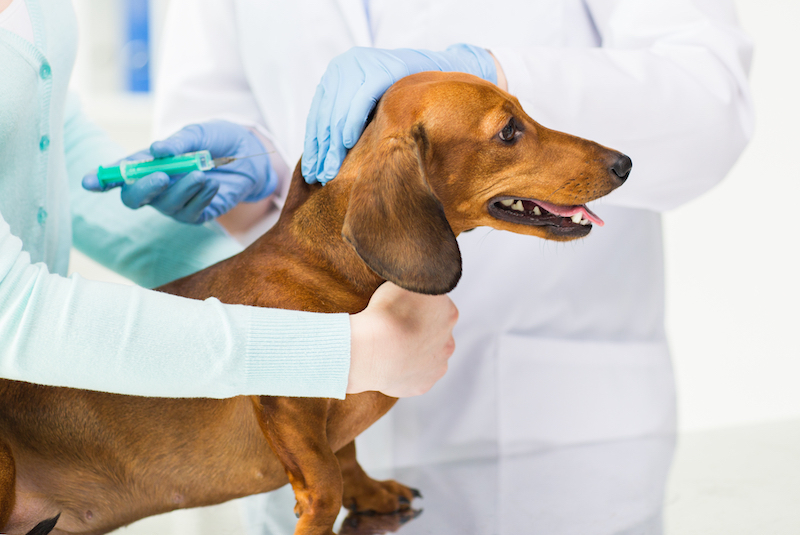 The clinic serves to inform owners about the interconnectedness and profound impact that their pet’s health has on their personal, their family’s, and their community’s overall health. In hosting the clinic at a human medical center, our hope is that pet owners will also be inclined to seek health advice and services for themselves. Through sponsorships, donations, and support from DHA, we are able to provide the services free of charge! Learn More Here.